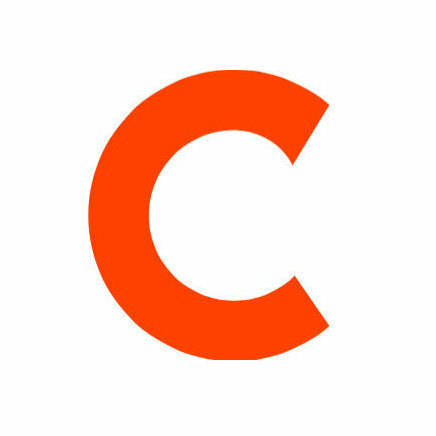 Andrew Del-Colle has joined the Road & Track staff as digital features editor. Del-Colle is no stranger to Hearst’s technical publications; he spent the last four years at Popular Mechanics, joining as assistant editor, rising to associate editor in 2012, and finally to senior editor in 2014. Prior to joining Hearst, he worked for Rodale as an editorial assistant for Men’s Health and Eat This, Not That! Road & Track has been supplying automotive news and expertise for over 60 years. 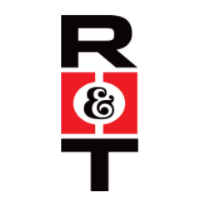 Check out R&T’s auto content on Twitter and ‘Like’ on Facebook.